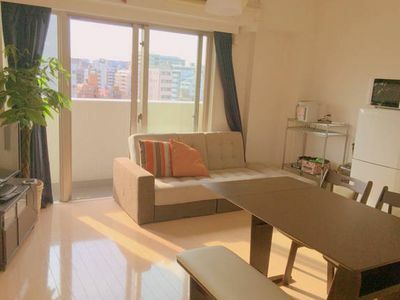 5 minutes walk to "Nipponbashi Station"
10 minutes walk to "Namba Station"
3 minutes walk to "KUROMON MARKET"
10 minutes walk to "Dotonbori"
5 minutes walk to "Nipponbashi area"
7 minutes walk to "Namba area"
It is a very clean and clean apartment! 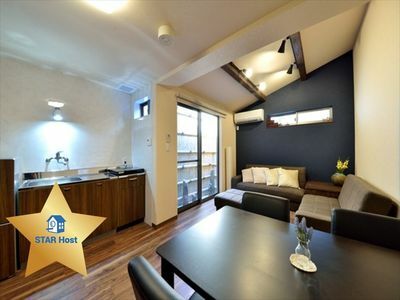 Where is also convenient Namba Station is the nearest station to go, location is perfect!! This room is only for you. Nobody share with you. 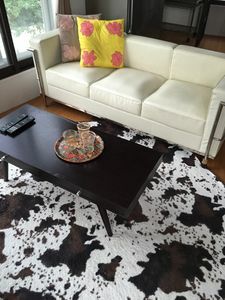 My apartment is located in Chuo-ku()MINAMI AREA!! Dotonbori&amp;Shinsaibashi is the city center of Osaka Minami. Everything is here!! 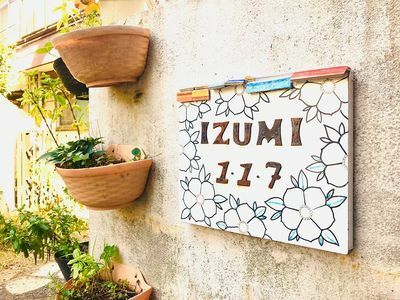 10 minutes walk to "DENDE-TOWN, area"
It is a short distance from the Kuromon Market!! It is a very clean and clean apartment. Luggage can be placed in the room at 10~15 o'clock. There is clean staff in the room. After putting the baggage, please return the key of the room to the mailbox and go out! We have to clean the room!! It is not possible to keep the luggage after check-out. Please use the coin-operated lockers in the station. &amp;Please do not sink in the apartment entrance. so be sure to print!!! The trip has (URL HIDDEN) is for you!!! We provide you with one pocket-sized portable WiFi. You can stay connected to your smartphone, tablet or PC using this device. Located in the downtown apartment. You can enjoy until midnight There are many restaurants, bars, clubs, karaoke, pachinko, and game centers and other entertainment facilities in the neighborhood. You can even go out there late at night in a safe area apartment even one women. You can buy drinks and food for 24 hours there is a convenience store Parquet in a 1-minute walk from the apartment. There are a number of bars and eateries such as restaurants and major appliance stores and brand shops and large department stores in the neighborhood of the apartment. It takes about 1 hour to get my apartment by train, bus or taxi from KIX. It will arrive in less than 15 minutes by train from the apartment. It takes about few hours by train from my apartment. .
How to come to the apartment from KIX.